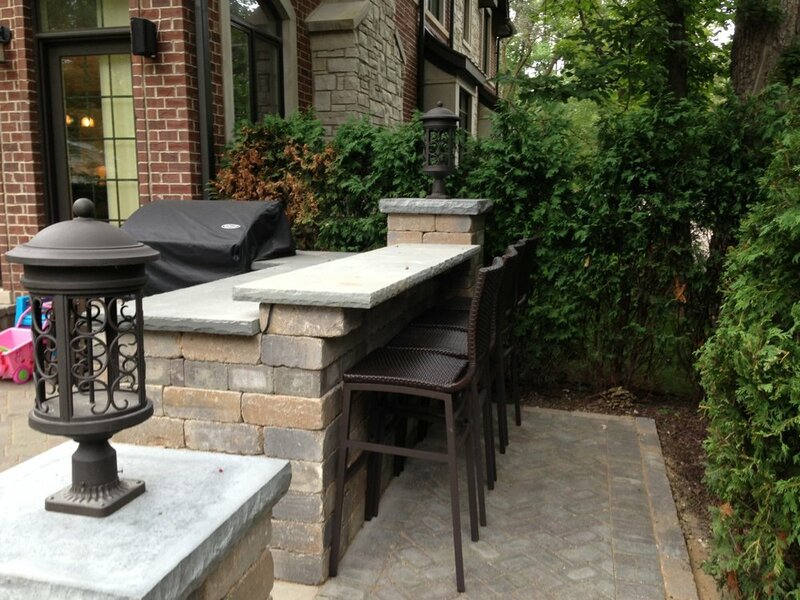 We’ll Design Something Better Than You Could Have EVER Imagined For Your Outdoor Space. When you’ve been in the landscape design business as long as we have, you know a few tips and tricks of the trade – tips and tricks we’ll put to use for you. But before we dive into all the planning and the sketching, our number one goal is to get to know you. Why? Well, beyond genuinely enjoying the company of our customers, it lets us truly understand what you want from your outdoor living space – even if you don’t know you want it. Then, we get to the fun part – the actual design phase. It’s like one big, collaborative brainstorm. We bring many ideas to the table and work directly with you to decide what will look and function best. The end result? Your own personalized oasis. What exactly do you get from our landscape design services? DISCOUNT IF YOU USE OUR INSTALLATION SERVICES? Sound like a plan? Then let’s get started.